Born in 1975. From Tokyo-to. Tokyo Zokei University graduation. 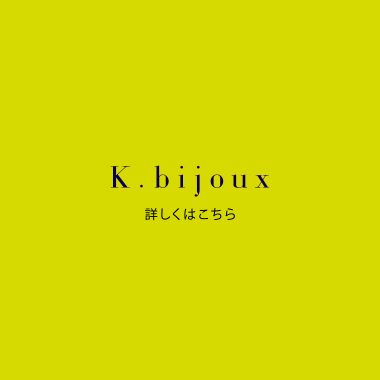 While working since 1998 as a graphic designer, responsible for the 10-year direction and design by jewelry brand K.bijoux. 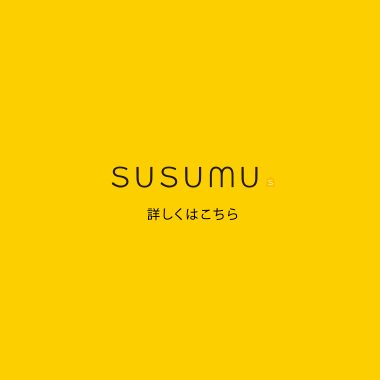 Up during the deployment up the jewelry brand susumu since 2009. Established SUSUMUSHA in 2010. 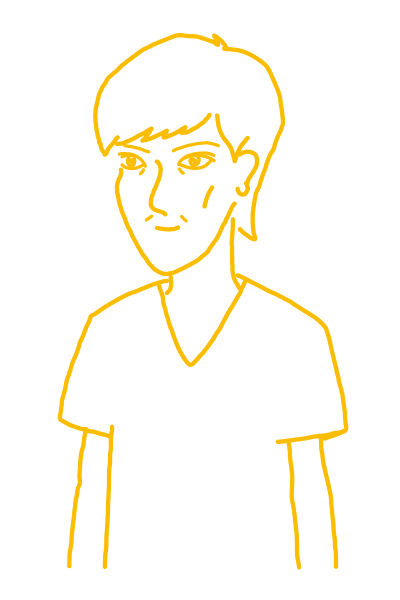 SUSUMUSHA is, the management of susumu and K.bijoux. We accept your order of graphic design. Copyright(c)2010-2017 SUSUMUSHA. All rights reserved.